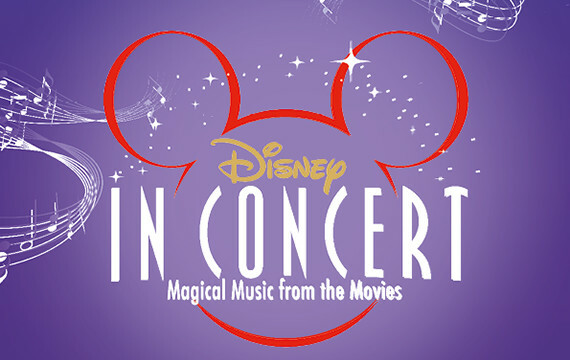 For many years, Disney in Concert has had sold out shows all over the world. This year, this impressive show where film, music and the famous Disney stories come together, will be bigger than ever! Producers Van Lambaart Entertainment and MOJO are happy to announce that the family-hitshow of the year will take place at the Ziggo Dome twice on Sunday October 2015. The Metropole Orkest will be conducted by Jan Stulen and we’ll perform together with Thomas Berge, Anita Meyer, Sjors van der Panne, Kim-Lian van der Meij, Leona Philippo and Jamai Loman. In a spectacular setting with an impressive light show and special effects, we’ll bring many hits from the world-famous movies such as Frozen, The Lion King, De Kleine Zeemeermin, Mulan, Pocahontas and Aladdin. Jamai Loman will also be the host of this happening.